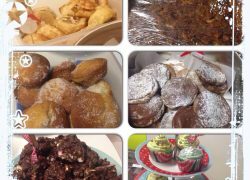 We raised £643.62 in this quarterly charity day with dress-down, a lunchtime quiz and our traditional quarterly bake-off. 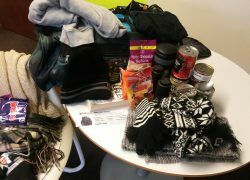 Once again this year Compass Associates employees brought in items to fill a rucksack to help a homeless person this winters. The Rucksack Project is an innovative worldwide movement aimed at helping people sleeping rough over the winter months. 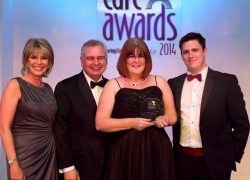 Congratulations to the winners at the 16th National Care Awards!